Persons receiving Aid to Families with Dependent Children (AFDC), or Aid to the Aged, Blind and Disabled (AABD). member's account remains active. Verification of income being received by the member may be required. The extended due date will be moved to the billing cycle that coincides with the member's check receipt date. For more information, visit a First Electric office or click here to e-mail us. 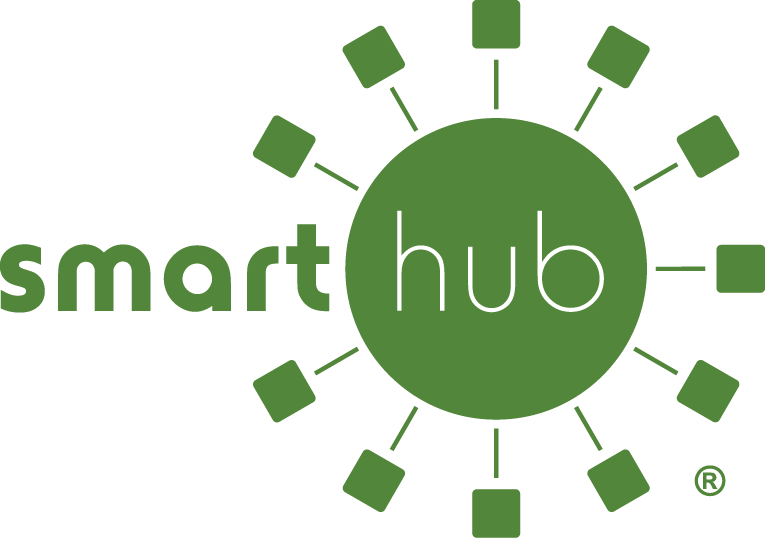 To enroll using SmartHub - log in, from the Contact Us screen select Extended Due Date and send request. A member service specialist will be in contact with you.